Here’s to your first boss, who welcomed you into this new stage of life, patiently and encouragingly. Here’s to your boss, who provided beneficial advice and constructive criticism, who managed to teach and challenge you. Here’s to your boss, who became your friend through the months, who worked with you and supported you. Here’s to your boss, who created an environment that allowed you to thrive and excel, who was firm, but only so to push you more. 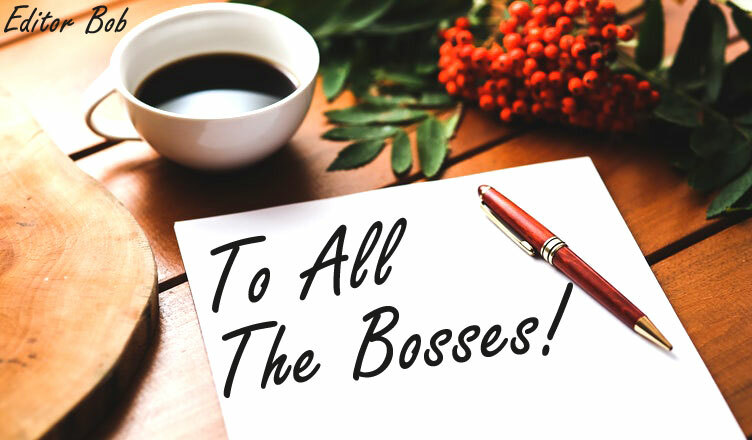 Here’s to all the bosses that have inspired, encouraged and empowered you at any time in your journey of life! 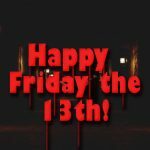 Previous Fear Friday The 13th. 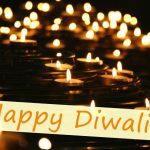 Next Diwali Traditions And Wishes!